Questions about Kichler Lighting 300167OLZ? Perfect for areas that need additional illumination, the Skye ceiling fan comes with two 75W down light and two 50W up light bulbs. 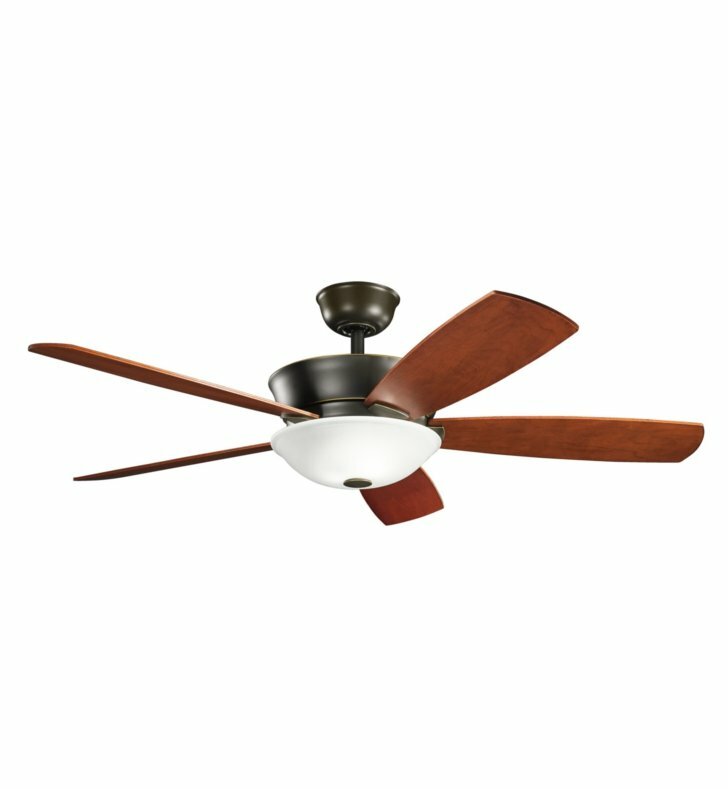 The wide blades allow for excellent air flow, while the stylish sleek Oiled Bronze design keeps the ceiling fan relevant and modern.